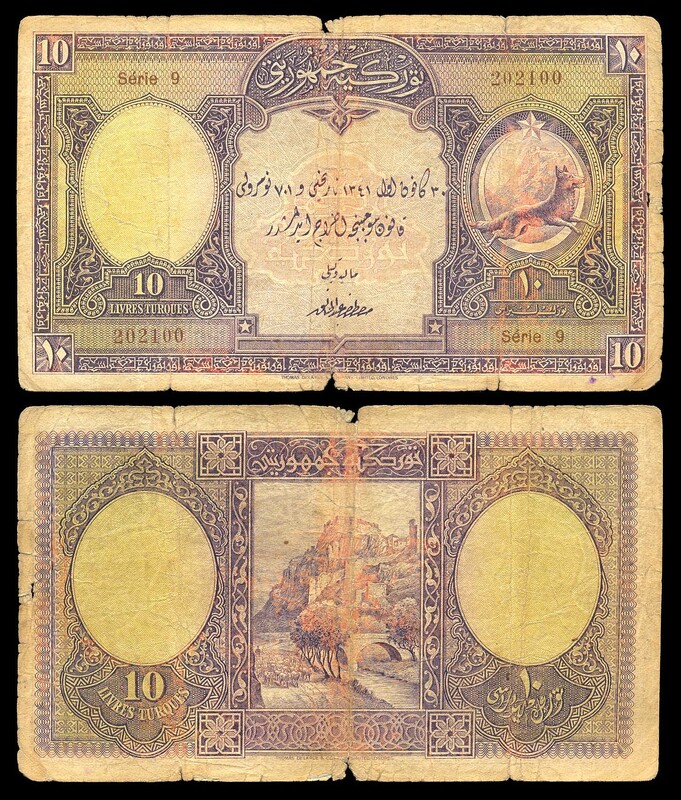 I've heard some strange stories about Turkish banknotes. The Turkish government has a penchant for protecting objects that it considers "cultural patrimony." The restrictions are odd. The penalties are severe. Selective enforcement and facts on the ground make for a rather murky situation. 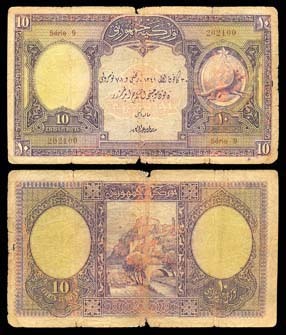 Supposedly some, but not all of the banknotes are export-prohibited. The market for better banknotes is rather strong.